Good Morning Everyone! Wanted to share with you all a little beauty post I have been preparing this week! 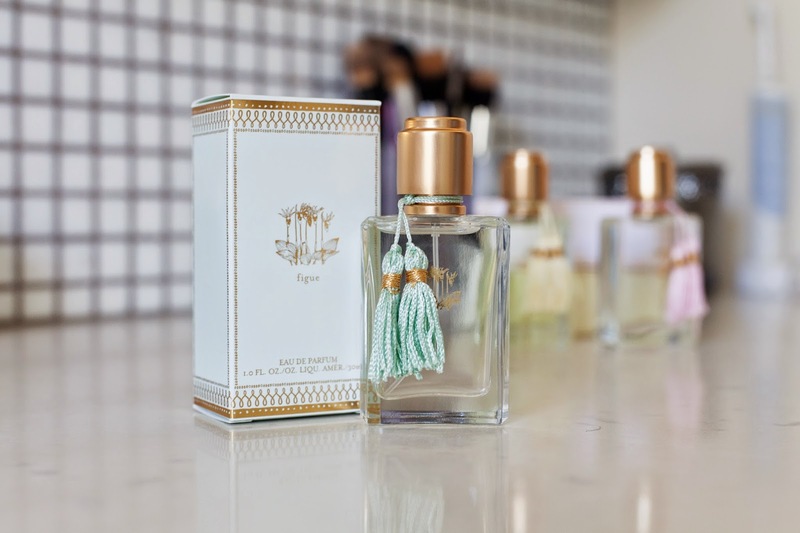 I have recently discovered that one of my favorite brands Calypso St.Barth has launched a new Fragrance Collection! 3 luxurious scents that will make you feel as though you are sailing along the coast of the Mediterranean! The playful yet sophisticated flavors below contain some of the most desirable aromas. My personal favorite is the ” Figue ” it is Romantic, Sensual and warm just like me! Love the simple yet adorable packaging of these bottles. The design of the bottle is quite good. The figure notes seems amazing.